Monday - Friday 9:00 a.m. - 2:45 p.m.
Do you live in Utah? 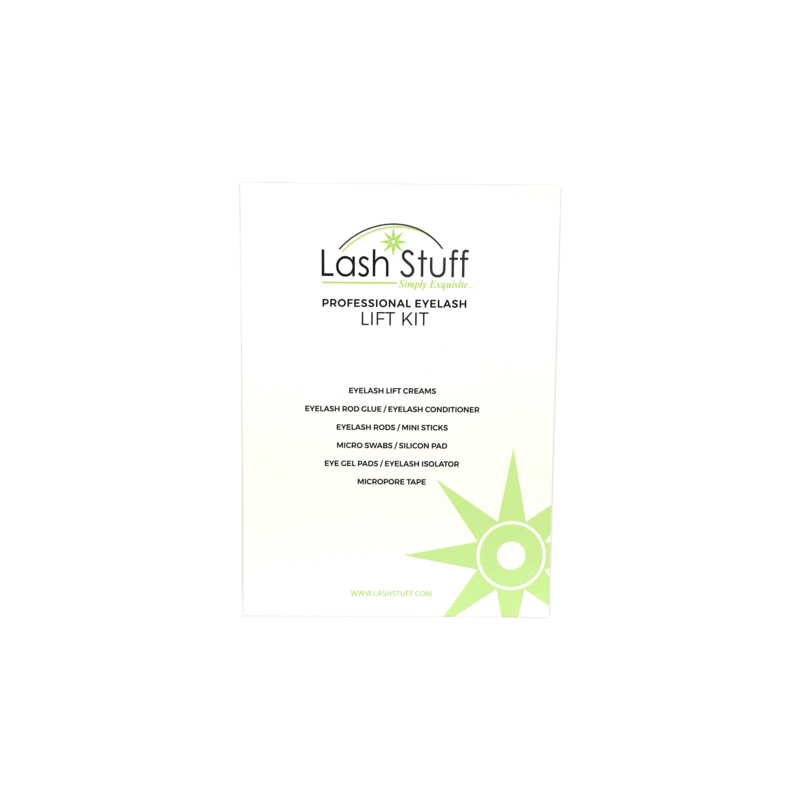 Order your supplies online then pick up your products the same day at the Lash Stuff office. Located in the front of the Hart Building. Hi! 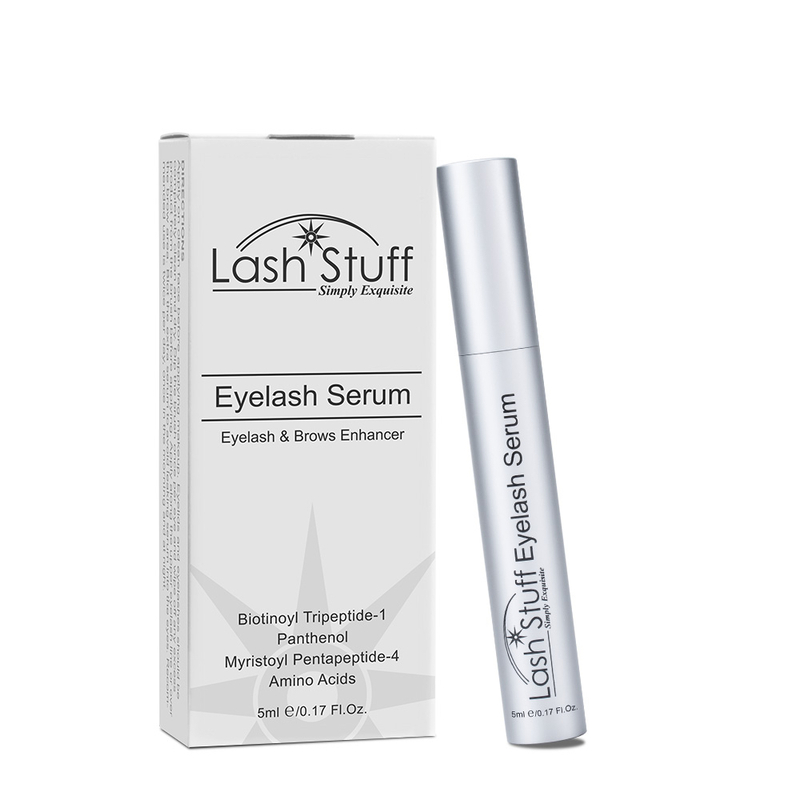 The quickest way to contact a Lash Stuff customer service employee is to email us through our Contact Us page. If you are contacting us in regards to an order that you placed, please include your invoice number that is located on your confirmation email. If you are contacting us for questions about our products, then ask away! We love to answer questions. We will get back with you in 24 hour or less.